Pork dumplings steamed in perfect temperatures, served with homemade dumpling sauce. 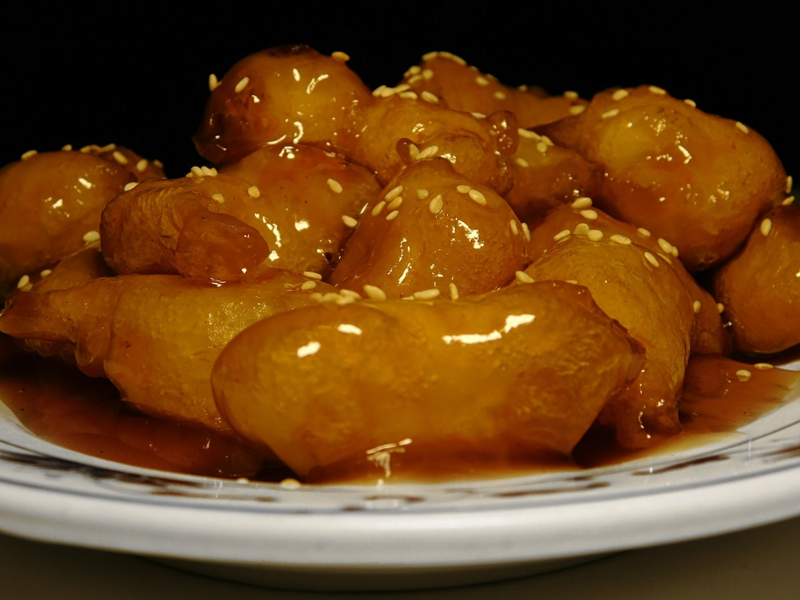 Our Signature appetizer, served with Sweet and Sour Sauce. 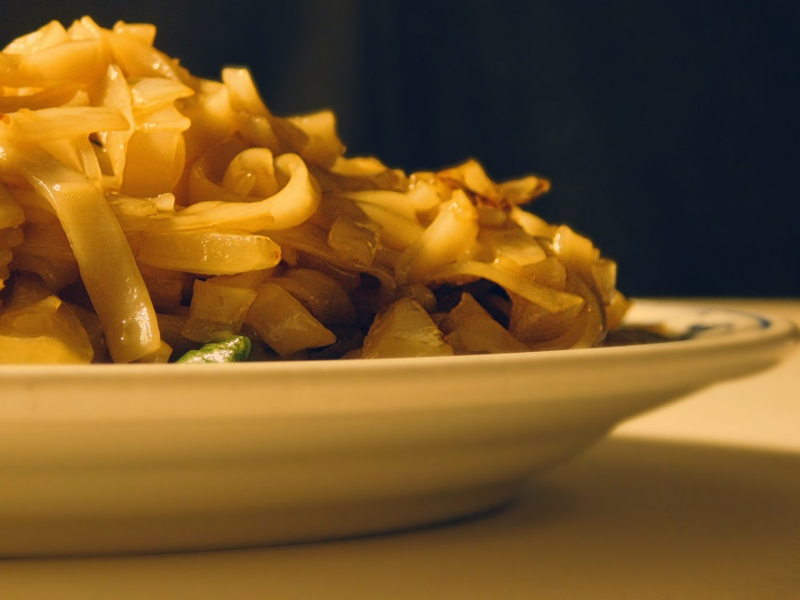 Mu Shu Entree’s Served with steamed rice or add $2.50 for Fried Rice. Served with 4 chinese pancakes and mushu sauce on the side. All served with hot tea(dine-in only & no drink substitute). 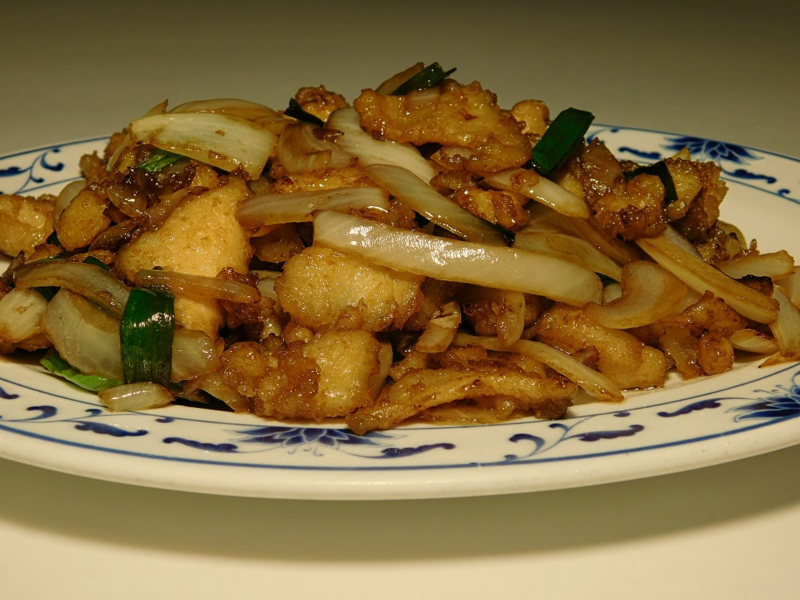 Served with steamed rice or add $1 for fried rice; per entree. Very clean. Good prices. Excellent Chinese Cuisine. I could rave for days over their food. 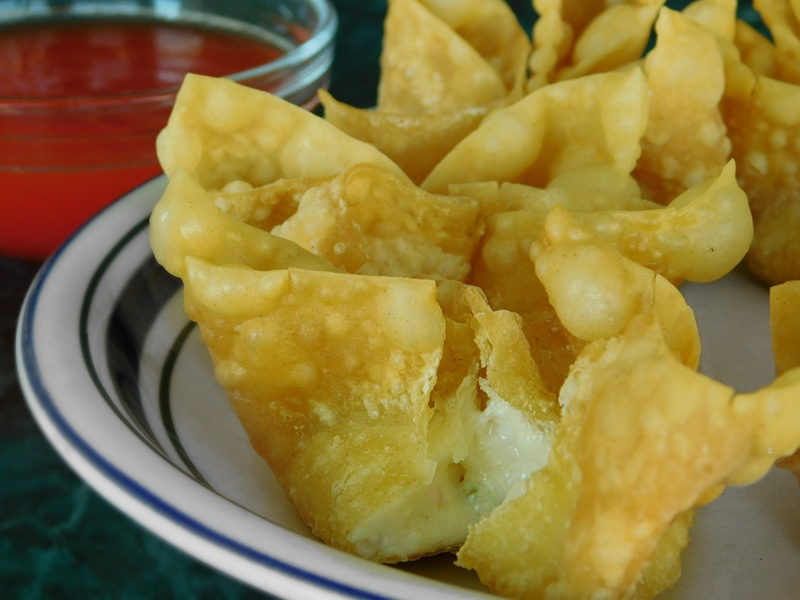 Love the egg drop soup, crab rangoons, and sweet and sour chicken. The lunch portions are just right. Very large portions at suppertime and I can make 2 meals out of 1. I love this place! Great food. Generous portion sizes. Excellent prices! Good service and nice people working there. We had white chicken, chicken lo mein, Mongolian beef (a little salty), Thai chicken, fried and white rice. Kept eating even after getting full! Tip: Remember when going to an Asian restaurant that you can normally ask them to cook food with more or less spice in it. Most are happy to please!